The show’s casting directors with MHC have a casting call out for Baltimore area for extras with a military look. The show is interested in adult males who have real life military or police experience for an upcoming scene that will be filming this coming Monday. The Netflix original series, “House of Cards” is coming back for season 4. 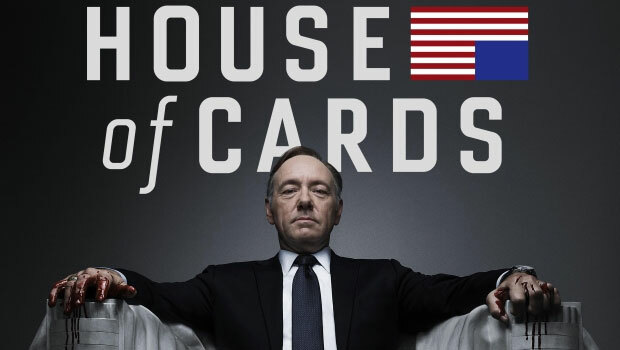 “House of Cards” is based on a BBC show of the same name and is produced by David Fincher, Kevin Spacey, Joshua Donen, Beau Willimon, Eric Roth, Michael Dobbs, Dana Brunetti, and Andrew Davies. At the end of season 3, fans of the show where left with some big questions…. The biggest one being… will Claire actually leave Frank. Fans of the show have a bit of a wait to get the answer, the new season of the show is expected to hit Netflix in 2016. No official release date has yet been announced but the show will most likely premiere during the spring. See the casting notice below for information on how to get a small role in “House of Cards“. NOW CASTING FOR MONDAY 12/14, MUST HAVE MILITARY/POLICE EXPERIENCE. Excited about being an extra in the movie house of cards, I am very interested. The email said the auditions will be in DC/MD that is near me so awesome. I am a wounded warrior and looking for a chance to make it in the movie career.